Housed where once Pivo Pivo was situated, Kitty O’Shea’s is on Waterloo Street, just minutes from Central Station. Quirky and traditionally Irish in its charm, Kitty’s has a warm, cosy den-like feel, with low lights and mis-matching little booths. There’s an abundance of wood – doors, shutters and more all reclaimed and salvaged from old tenement buildings. 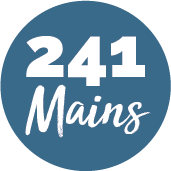 Head Chef, Martin Campbell has created an alternative menu of goooood food – there’s not an Irish Stew, or Guinness Steak Pie to be seen. 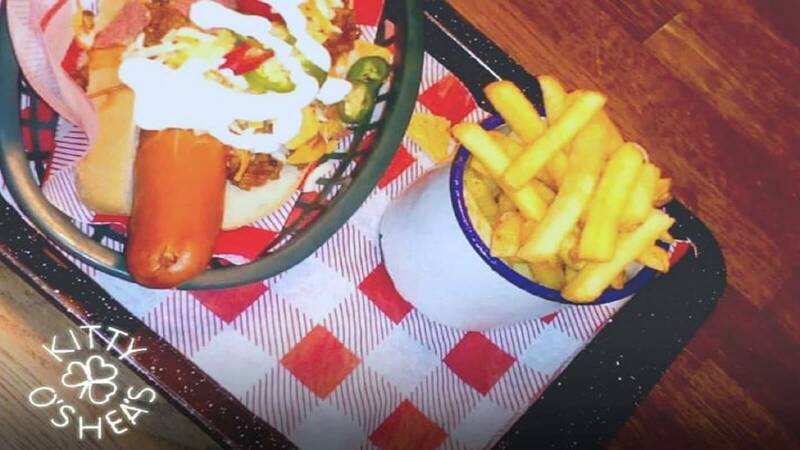 Instead he’s prepared a mountain of mouth-watering options – pure-patty burgers, fat sausage-y hot dogs and wood-fired pizzas!